NASHVILLE – Today, the Tennessee Bureau of Investigation released a set of videos designed to raise awareness of human trafficking in Tennessee, just as one of its Special Agents participated in a national event on the issue. 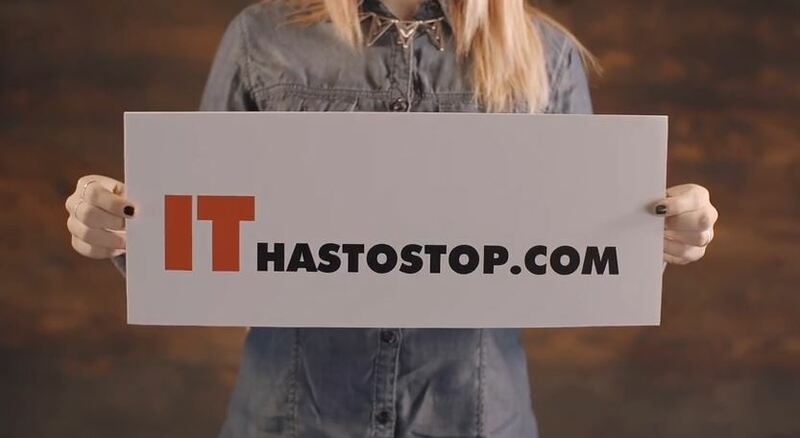 TBI’s Public Service Announcement campaign, called “IT Has To Stop”, invites viewers to visit ITHasToStop.com to learn more about human trafficking, its impact on Tennessee, and ways to join the fight against it. In Washington, D.C. today, TBI Assistant Special Agent-In-Charge Margie Quin spoke on the issue of human trafficking at an event organized by the nonprofit group Shared Hope International. ASAC Quin spoke about Tennessee’s strict laws, which severely punish traffickers and decriminalize prostitution for minors. In 2013, the laws passed in Tennessee contributed to the group ranking the state as the best in the nation in its approach to curbing trafficking. This year, Tennessee ranked 2nd behind Louisiana. To that end, TBI supports common sense legislation to require comprehensive training for select state agencies, law enforcement officers, and those likely to encounter victims of human trafficking. MEDIA PARTNERS: Three versions of the PSA are available for download on the TBI Media YouTube channel. In addition, we have posted brief video comments from Margie Quin from her appearance in Washington, D.C. today. Please visit http://www.tinyurl.com/TBIYouTube.